Thailand’s economy has been growing at a phenomenal pace, ever since the de facto military dictatorship coup in 2014. The 2nd Largest Economy in the Southeast Asia grew year-on-year by 4.8% year in the first quarter of 2018. The rise is the strongest, with the government spending, investment and private consumption increasing at a faster pace. On a PPP – Purchasing Power Parity basis, the Thai economy is pegged at an estimated $1.310 trillion. 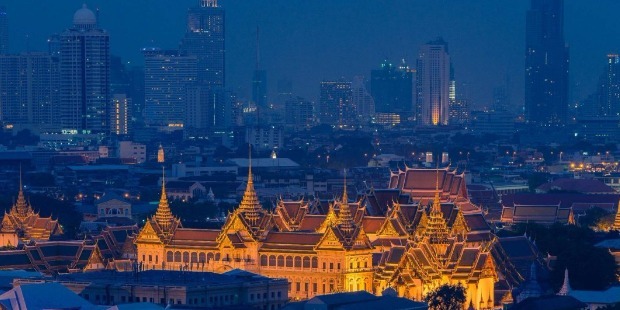 Thailand maybe an emerging economy in Southeast Asia, however, as per GDP per capita, it is the 4th richest nation after Singapore, Brunei and Malaysia. Thailand is the 21st most-populous country in the world, with 68 million people. Thailand holds the 3rd spot as the most unequal country, behind Russia and India. The nation’s 50 richest families account for 30% of the total GDP. The ‘Top 10 Richest People’ holds 79% of the nation’s assets. 58% of Thailand’s economy is held by the ‘Top 1% Richest Individual’. Vanich Chaiyawan was born in 1931. The Chaiyawan Family comes from a Thai-Chinese family. Vanich was a rice trader earlier. Vanich Chaiyawan is the Chairman of ‘Thai Life Insurance’. It is the second-largest life insurer in Thailand. Vanich owns nearly 60% of Thai Life. The Company is currently being run by Chai Chaiyawan, his son. Chai is the President of ‘Thai Life Insurance’. Chai is married and have 8 children. The family lives in the Capital City – Bangkok. 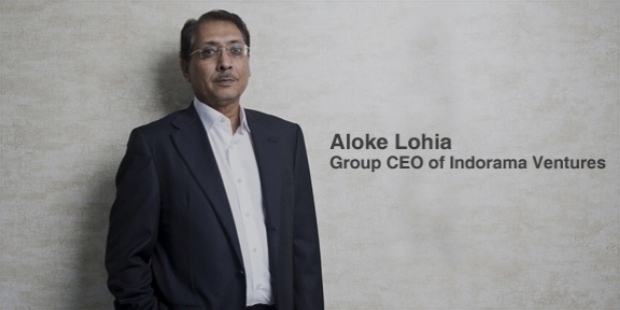 The Indian-born plastics tycoon Aloke Lohia is the Founder and Group CEO of Indorama Ventures PCL. The business tycoon is the younger brother of Prakash Lohia, who is one of Indonesia's richest people. Aloke Lohia was the Finance Director of P.T. Indorama Synthetics, Indonesia, from 1979 to 1987. 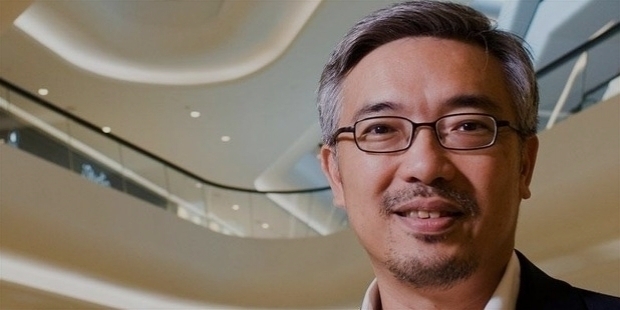 In 1994, he established Indorama Ventures in Thailand. Currently, he is the Chairman of the Sustainability Committee and a ‘Member of the Nomination, Compensation and Corporate Governance Committee’ of the Company. Aloke’s wife Suchitra Lohia runs the packaging arm of the company and is a Director and Vice Chairman of the Company, as well as, several of its subsidiaries. The couple is blessed with three children. Aloke was appointed an Honorary Investment Advisor to the Government of Thailand in 2011. Krit Ratanarak was born on the 19th of April 1946. Krit is the Chairman of Bangkok Broadcasting & Television Company. In spite of their wealthy status, the Ratanarak family maintains a very private life, away from being in the limelight. Ratanarak family has invested in substantial holdings in a number of Thai-based companies including Krungsri Bank, Siam City Cement, Allianz Ayudhya, Sri Ayudhya Capital, Matching Studio, Media of Medias and Eastern Star Real Estate, as well as, holding a majority stake in BBTV. Krit Ratanarak joined Bank of Ayudhya in 1972. In 1982, he became the President. 8 years later, he was promoted as the CEO of the Bank. In 1993, he held the Chairman and CEO posts. 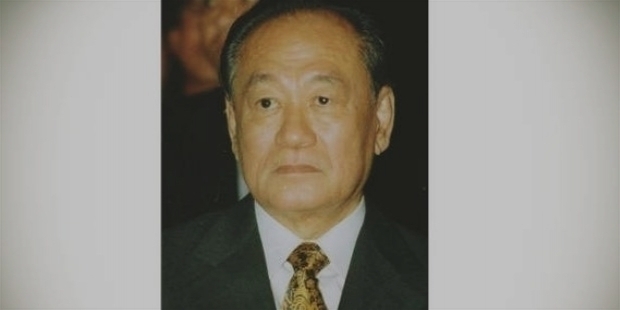 In the same year, he was the Chairman of BBTV, Siam City Cement and Ayudhya Insurance. Chuan Ratanarak, Krit’s father had established Bank of Ayudhya, popularly known as Krungsri Bank. Chuan also had established Siam City Cement and Bangkok Broadcasting and Television. 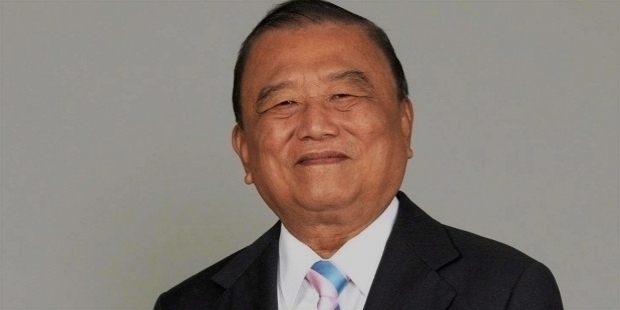 A self-made billionaire, Chuan was one of Thailand’s last great business Titans. Krit took over the family businesses, after his father’s demise in 1993. Sarath Ratanavadi is the CEO of Gulf Energy Development. It is Thailand's third-largest energy producer. In 2017, Sarat raised $700 million and took the Company public. It was touted as Thailand’s biggest IPO of the decade. He holds a 72% stake in Gulf Energy Development. He is a very private person. Prasert Prasarttong-Osoth was born in 1932/33. He became a doctor after completing his Bachelors in Medicine from Siriraj Medical School, University of Medicine. A former Surgeon, the ambitious Prasert established Bangkok Dusit Medical Services in 1972. It is Thailand's largest private health care group. Prasert Prasarttong-Osoth is also the proud owner of Bangkok Airways, a regional airline. He is the President and CEO of Bangkok Dusit. 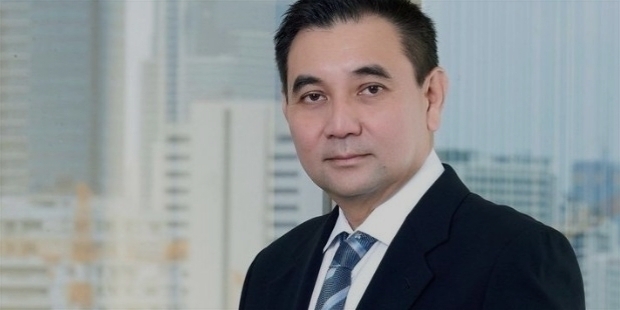 He is the Vice Chairman and CEO of Bangkok Airways. Prasert is married with five children. The family lives in Bangkok. 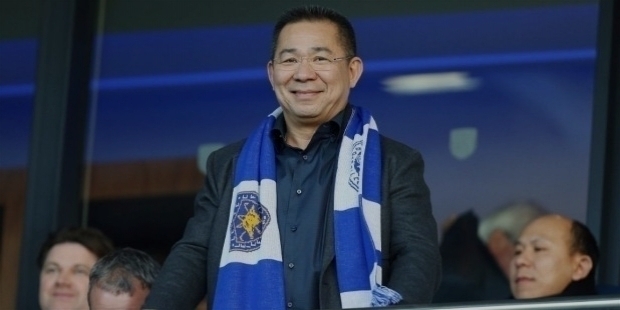 Vichai Srivaddhanaprabha was born on the 4th of April 1958. He was named Vichai Raksriaksorn by his parents. He established King Power Duty Free in 1989. It is Thailand's leading operator of duty-free stores. He holds the CEO’s position in the Company. In the month of August 2010, Vichai purchased ‘Leicester City’, the English football Club. He became the Chairman of Leicester City. His son Aiyawatt Srivaddhanaprabha is Leicester City’s Vice President. In the 2015-16 Season, Leicester City won the English Premier League title. Vichai gifted 19 BMW i8s to the players of Leicester City. He bought his second football club, ‘OH Leuven’ in Belgium, in the month of May 2017. Charoen Sirivadhanabhakdi was born on the 2nd of May 1944. Charoen was the sixth of the 11 children. His father was a poor street vendor. The now-Thai family has a Chinese origin. His family had migrated from Southern China. Charoen’s Chinese name was Su Xuming. At a tender age of 9, Charoen left school to earn a living for the poor family. Charoen established Thai Beverage. It is the largest brewer in Thailand and is renowned for its Chang beer. 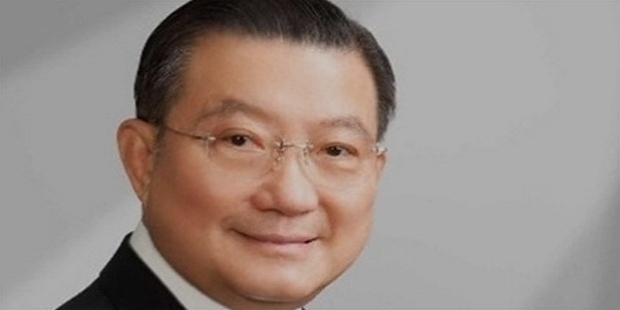 Charoen Sirivadhanabhakdi is also the Chairman of the TCC Group and, Fraser and Neave, Ltd (F&N). The Sirivadhanabhakdi family is Thailand's largest property developer and landlord of 100,800 hectares of land. They also hold commercial and retail buildings in Singapore. Charoen owns 50 hotels in Asia, the US, UK and Australia, including Plaza Athénée in Manhattan, and The Okura Prestige Bangkok. King Bhumibol of Thailand granted the family the name ‘Sirivadhanabhakdi’ in 1988. Charoen and wife Khunying Wanna are blessed with 5 children. Thapana Sirivadhanabhakdi, his son is CEO of Thai Beverage. Daughter Wallapa is the Executive Director of TCC Land. Youngest son Panote is a member of the Executive Board Committee in F&N. Chalerm Yoovidhya was born in September 1950. He is the eldest son of Chaleo Yoovidhya, the originator of Krating Daeng and co-creator of the Red Bull brands of energy drinks. 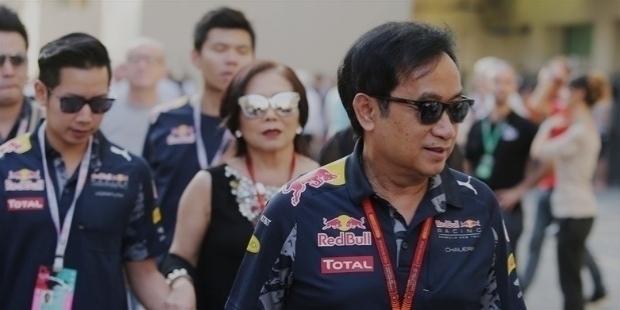 His younger brother Saravoot Yoovidhya runs Red Bull in Thailand. Saravoot is a Board Director of Kasikorn Bank. Chalerm and wife Daranee Yoovidhya have three children. The family lives in Bangkok. Chalerm Yoovidhya owns 51% of Red Bull. The family's stake also includes 2% owned personally by Chalerm. The Chirathivat family was headed by Tiang Chirathivat from 1905 to 1968. Tiang had migrated to Siam from Hainan. In 1927, he settled in Bangkok. The Thai family is of Chinese descent. Tiang had married thrice. Tiang had an amazing 26 children with his three wives. There are nearly 220 family members in Chirathivat’s family. Out of the 220, 51 are involved in various businesses in Thailand. The Chirathivat Family owns to control the ‘Central Group’. The Central Group is Thailand’s biggest mall developer. The Group is led by Tos Chirathivat, the grandson of group’s founder. The group owns 60 plus department stores and shopping malls in Thailand. The Central Group also operates hotels and restaurants, with a total of 5,000 outlets. The upscale Italian department store chain ‘La Rinascente’ was bought by the Chirathivat Family for US$291 million. The Chirathivat family controls Central Group, the country's biggest mall developer, which is led by Tos Chirathivat, grandson of the group's founder. The Central Group gets its $11 billion revenue from overseas, mainly Europe and Vietnam. The group has a $560 million joint venture with China's JD.com, to set up e-commerce site, JD Central. In 1921, Chia Ekchor and his brother Chia Seow Hui opened ‘Chia Tai’, a small seed shop in Bangkok's Chinatown, during the reign of King Rama VI. The Chinese brothers were virtually penniless. However, they managed to scrape through enough to start the small business. They sold imported seeds and vegetables, imported from China for Thai farmers, while exporting pigs and eggs to Hong Kong. Ekchor and Seow began to specialize in exporting animal feed by the 1950s, particularly for chickens. They struggle till the 1970s, when the Bangkok Bank asked them to take control of a bankrupt chicken farm. Things changed to improve for good. Their shop became specialized in purchasing grown chickens for distribution to grocers and restaurants, with vertically integrated strategy of feed-milling operations with chicken breeding. With its Headquarters in Shantou, a seaport in China's southeastern Guangdong province, the shop developed a solid network of seed outlets with locations in Bangkok, Hong Kong, Taipei, Kuala Lumpur and Singapore. They established the Charoen Pokphand Group. The group is one of the world's largest producers of animal feed and livestock. Chia Ekchor’s four sons – Jarin, Montri, Sumet and Dhanin Chearavanont owns their wealth from Charoen Pokphand Group. 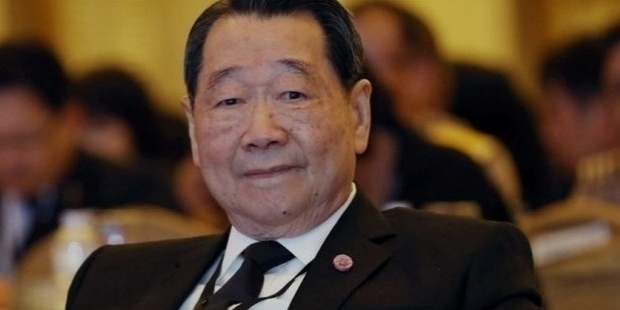 Youngest son Dhanin Chearavanont ruled as the Chairman and CEO of the CP Group for 48 long years. In 2017, he stepped down from his position. However, he still remains as the Senior Chairman of the Group. Currently, the CP Group is run by Dhanin’s eldest son Soopakij and youngest son Suphachai. Soopakij is CP Group’s Chairman. 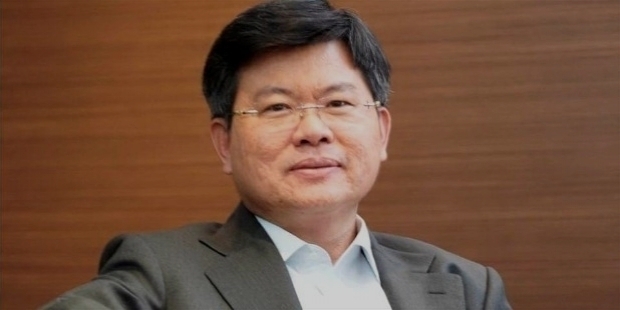 Suphachai holds the Group’s CEO position.